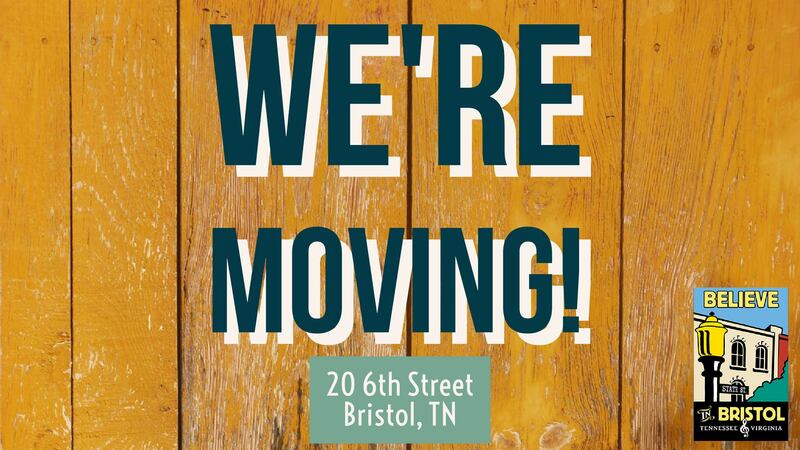 Effective September 1st, 2017, the Believe in Bristol office will be relocating to 20 6th Street, Bristol, TN. Come visit us in our new space soon! When was the last time you analyzed your plan investments and benchmarked your fees? Do you know if you are properly fulfilling your role as a plan sponsor and fiduciary to the plan? Did you know that the Dept. of Labor intends to audit every 401k plan in the next 5-7 years? Do you know who is serving as your plan trustee? Lunch will be provided and there is no cost. We hope you will be able to attend. Please RSVP byAug. 25by emailingJoy Krantzor by calling423-782-7990. The Bristol Public Library presents Classic Movie Corner with The Adventures of Robin Hood (1938). 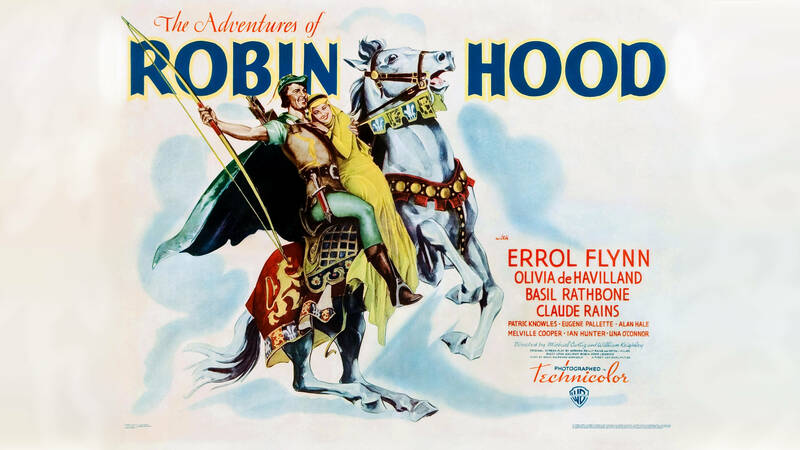 Starring Errol Flynn, Olivia de Havilland, Claude Rains, Eugene Pallette, and Basil Rathbone, The Adventures of Robin Hood tell the epic, swashbuckling story of Robin of Loxley. Called a bandit and a thief, Robin Hood (Flynn) has spent years as a thorn in the side of Prince John (Rains); however, when Prince John and Guy of Gisborne (Rathbone) attempt to overthrow King Richard III in a devious plot to seize the throne of England, Robin Hood will become a hero with the help of Maid Marian (Havilland) and Friar Tuck (Pallette). It starts at 5:30 p.m. in the J. Henry Kegley Meeting Room on August 31. Popcorn and water will be provided for movie attendees. 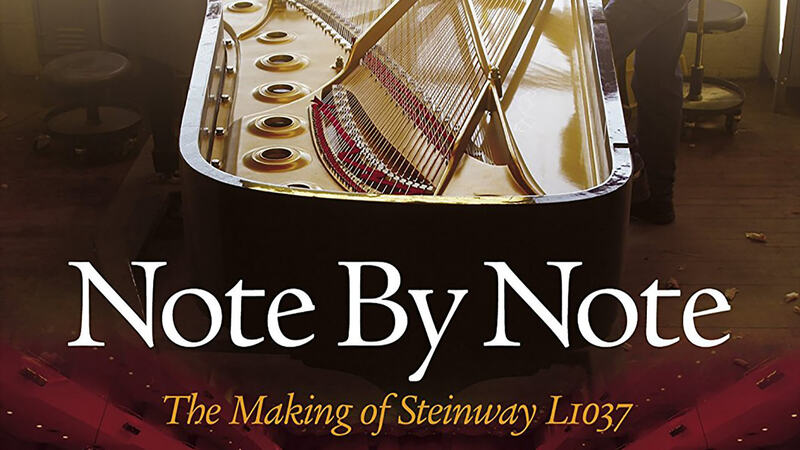 BCMM will present the PBS documentary “Note By Note: The Making of Steinway L1037,” companion programming designed to complement“Things Come Apart,”a traveling exhibit from the Smithsonian Institution. “Things Come Apart” is on display in the special exhibits gallery from July 15, 2017 to October 8, 2017. Pianos rest in the conditioning room for up to eight weeks to season the wood. Courtesy of Ben Niles. 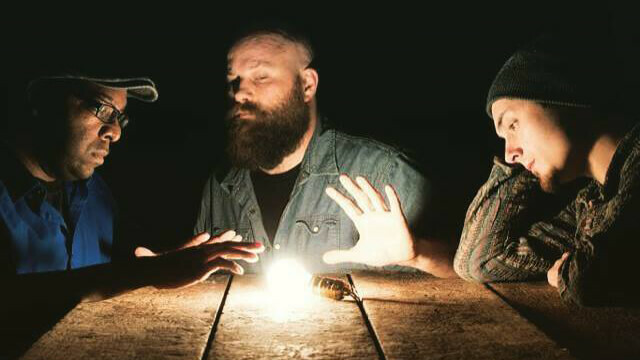 In our age of mass-production and consumption, what is the role of the musician? Both an instrument’s craftsman and its player? Musically, what have we gained? More importantly, what are we losing? The most thoroughly handcrafted instruments in the world, Steinway pianos are as unique and full of personality as the world-class musicians who play them. 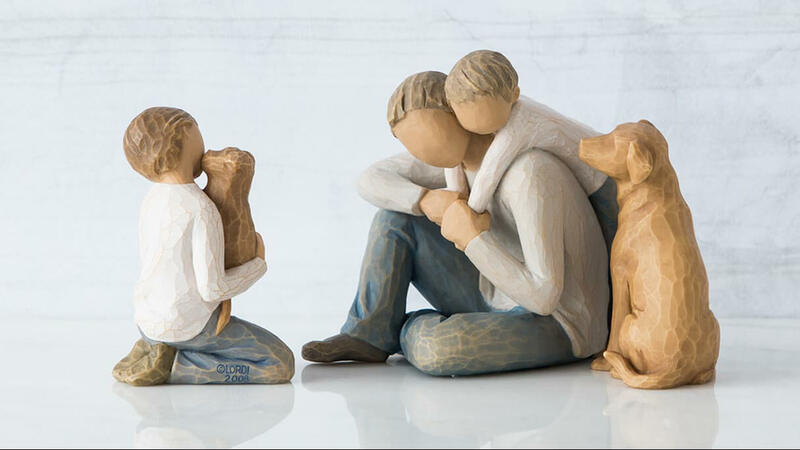 However, their makers are a dying breed of skilled cabinetmakers, gifted tuners, thorough hand-crafters. “Note By Note” is a feature-length independent documentary that follows the creation of a Steinway concert grand from forest floor to concert hall. It explores the relationship between musician and instrument, and chronicles the manufacturing process. It illustrates what makes each Steinway unique in this age of mass production. From the factory floor in Queens to Steinway Hall in Manhattan, each piano’s journey is complex — spanning 12 months, 12,000 parts, 450 craftsmen, and countless hours of fine-tuned labor. Filmed in key Steinway locations — the factory, Steinway’s reserved “Bank,” and private auditions — “Note By Note” is a loving celebration of not only craftsmanship, but also a dying breed of person who is deeply connected to working by hand. Richly cinematic and surprisingly emotional, “Note By Note” has found diverse audiences, both in America and around the globe. From musicians to wood-workers, educators to journalists, jazz-aficionados to indie rockers, the film brings together many interests in the themes it weaves. 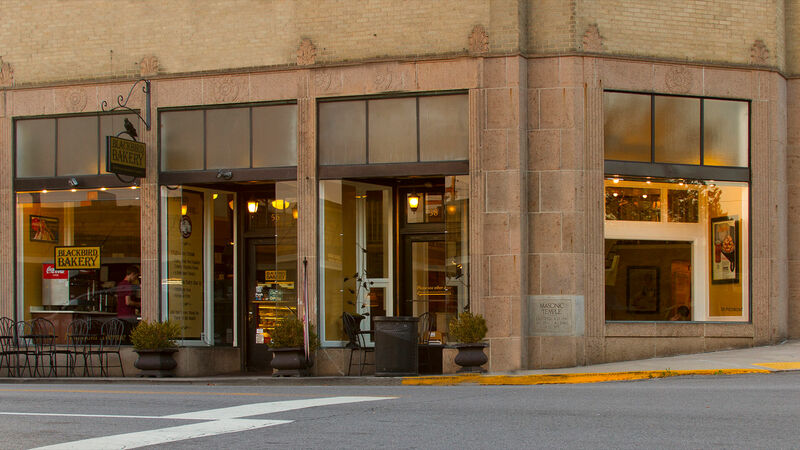 Historically, the film touches on the impact of the digital era on a stalwart business like Steinway. Artistically, it touches on the creative process as various artists select concert pianos for upcoming performances—each piano’s attributes and nuances as discrete and intriguing as the next. Lastly, the film touches on musical themes throughout — weaving a common thread of emotion and delight in a carefully selected score that ranges from cartoon favorites “Tom & Jerry” to complex modern pieces performed by famed pianist Pierre Laurent Aimard. In the end, this is an ode to the most unexpected, and perhaps ironic, of unsung heroes. It reminds us how extraordinary the dialogue can be between an artist and an instrument—crafted out of human hands but borne of the materials of nature. Recommended for viewers of all ages, the film is frequently used in educational settings and for community events such as fundraisers or study groups. The website,notebynotethemovie.comoffers additional information about various parts of the film, as well as interactive features such as “Piano Stories” where fans share tales of their own relationships with their Steinway. 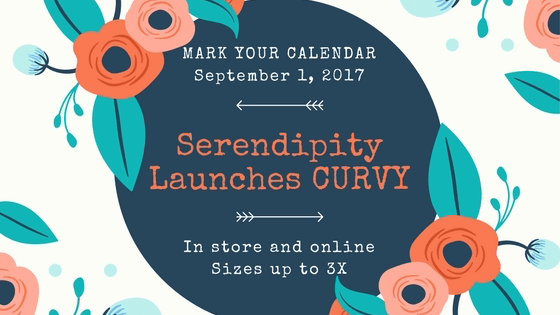 Join Serendipity this Friday, September 1, 2017, as they launch CURVY sizes in the Serendipity Bristol location. The CURVY line will offer sizes up to 3X! See below for a sneak peak into the CURVY styles that will be available in store and online starting Friday. 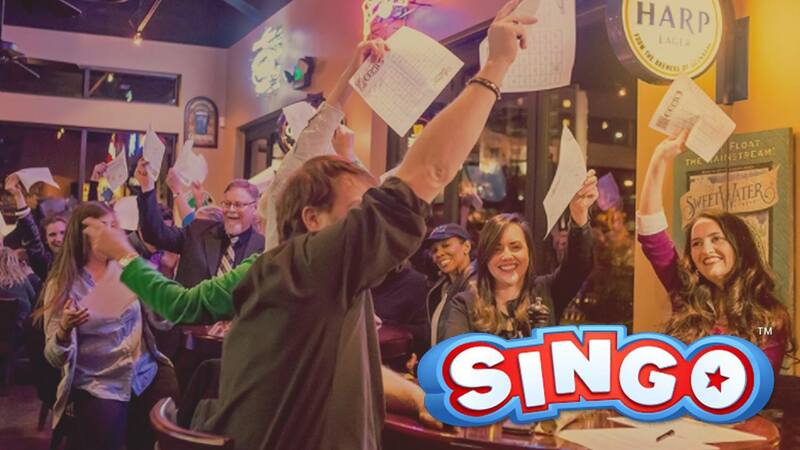 Singo is an exciting musical spin on the traditional game of Bingo! Everyone likes the competition of playing Bingo. Singo combines the best of both and creates a high energy evening of fun. 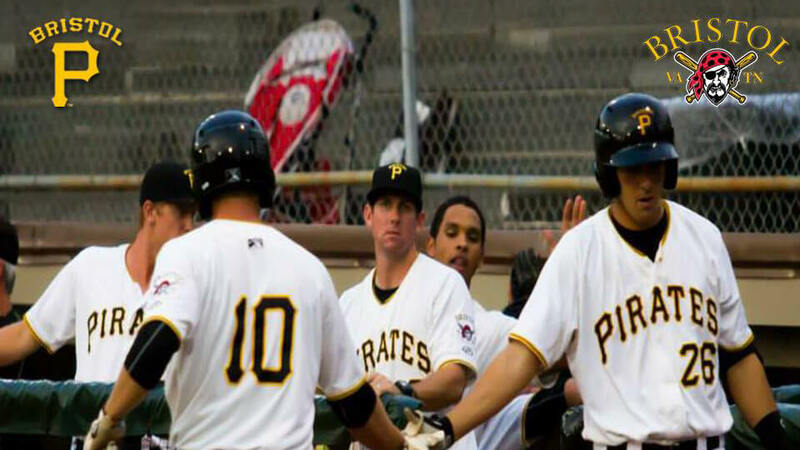 Instead of listening for a number, players are listening to their favorite music! The Bristol Public Library will offer a special movie presentation of The Eagle Huntress (2016). Directed by Otto Bell and narrated by Daisy Ridley, The Eagle Huntress tells the story of Aisholpan, a young Mongolian girl who strives to become an eagle hunter. Eagle hunters train from an early age with golden eagles, becoming adept at taming these massive, majestic birds as hunters and companions. 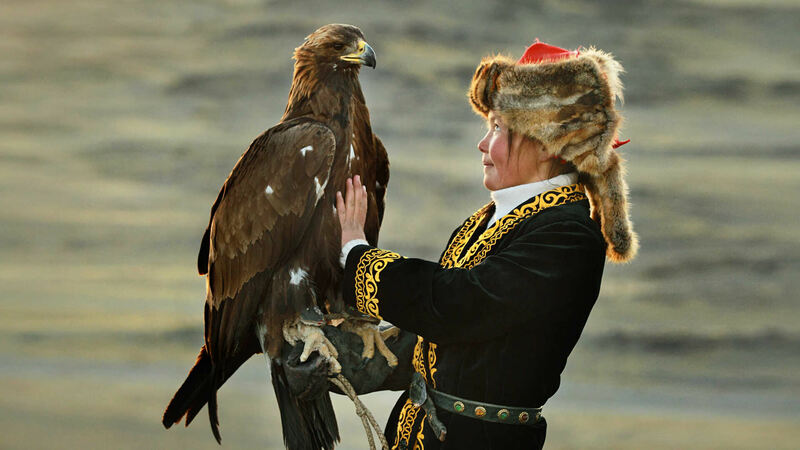 Should Aisolpan pass the rigorous training of becoming an eagle hunter, she would be the first female eagle hunter in twelve generations of her Kazakh family. It starts on September 5 at 6:00 p.m. in the J. Henry Kegley Meeting Room. 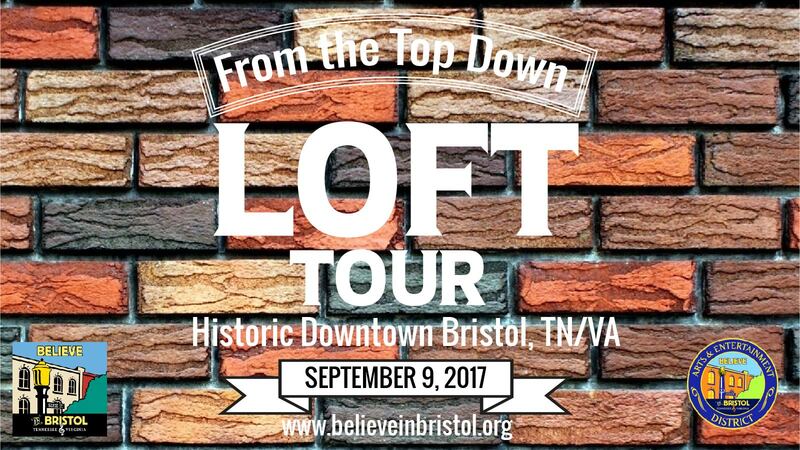 On Saturday, September 9, 2017 from 1:00 pm to 4:00 pm, Believe in Bristol will host the From the Top Down Loft Tour in Historic Downtown Bristol. 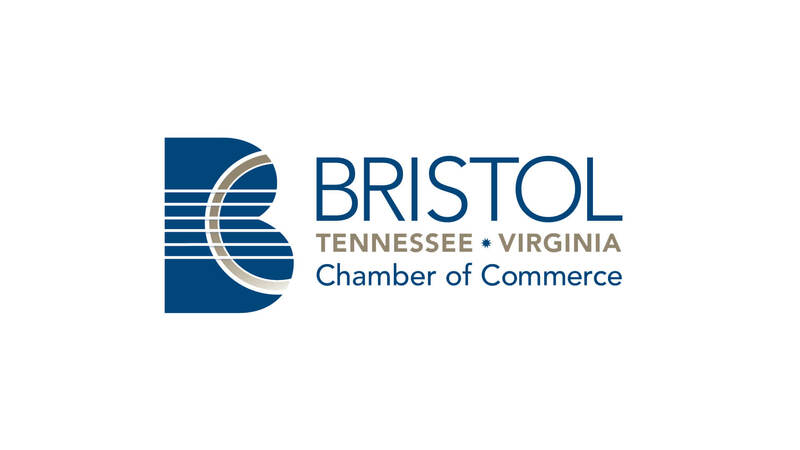 Pick your tickets up on Saturday, September 9th, starting at noon at the Believe in Bristol office located at 20 6th Street, Bristol, TN or call in advance and put your name on the will-call list. Tickets are $12 in advance and $15 day of event. A special thank you to our Sponsors for 2017! 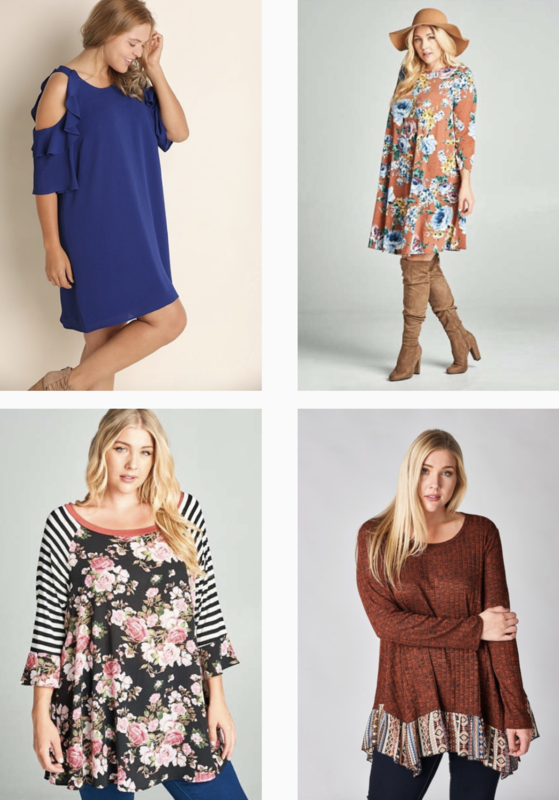 Serendipity has received LOADS of new merchandise recently, and they are excited for you to see the new line up of clothing styles for this season. 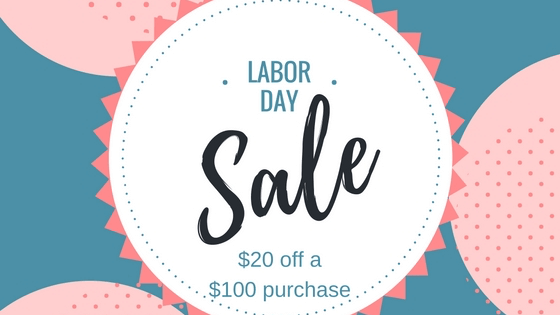 To help you head into FALL with style, Serendipity is offering $20 off a $100 regular priced purchase. This offer excludes sale merchandise and is only valid on NEW Fall arrivals. Limitone $20 discount per customer. TOMS just got marked down to 40% off (What?!?!). This only happens twice a year! Also, this weekend only, Serendipity will offer an additional 50% off the marked down price of clearance merchandise. YES! That is 75% off original retail prices. There are some AMAZING deals and it all starts TODAY! 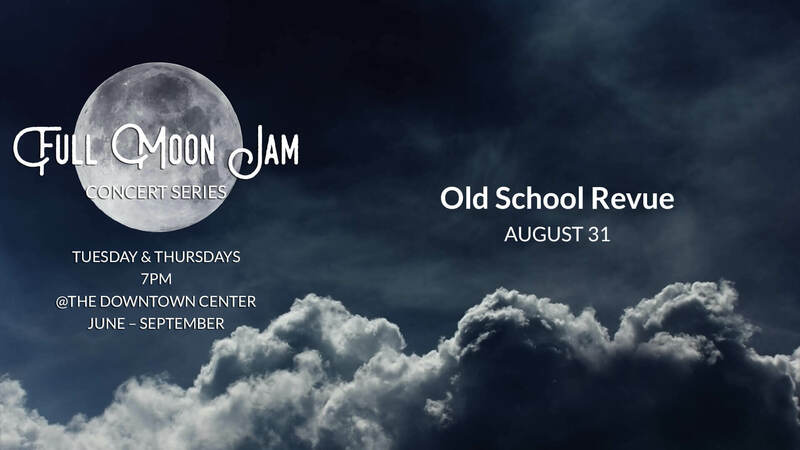 The Paramount Chamber Players Presents "Pure Classics"